Want to learn more about Farm Bureau events and activities or about other agricultural resources available to Wisconsin farmers? 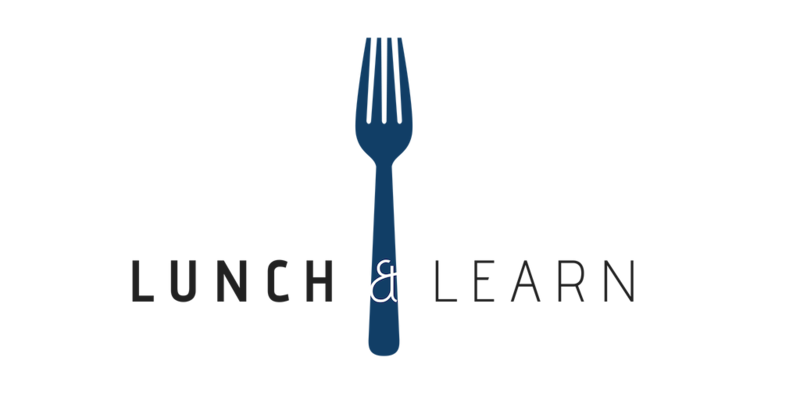 Join in on the new Lunch and Learn webinar series. These webinars are hosted the first Wednesday of the month starting at noon. If you are interested in watching, please RSVP using the link below to receive further details. *More topics to be announced soon. You can view recordings of past Lunch and Learn webinars on the Wisconsin Farm Bureau Federation’s YouTube Channel.